With InLoox, you can easily manage all your tasks and projects. Our new video tutorial explains how to use tasks and how to work with the Kanban board in InLoox 9 for Outlook. To do: The left column shows all pending tasks. In progress: When a project team member is starting to process a pending task, the task will be viewed in the middle. In the middle, all tasks that are in progress are displayed. Done: When a task is finished, it will be moved to the right column. The right column shows all tasks that are already done. With Inloox 9 for Outlook, you can effectively organize your tasks according to the classic Kanban board. Additionally, you can assign the tasks per drag-and-drop to the activities of your project plan (Gantt chart). You even can convert tasks into autonomous activities, too. Our new video tutorial of our tutorial series for InLoox 9 for Outlook explains step-by-step how to use tasks and how to work with the Kanban view. 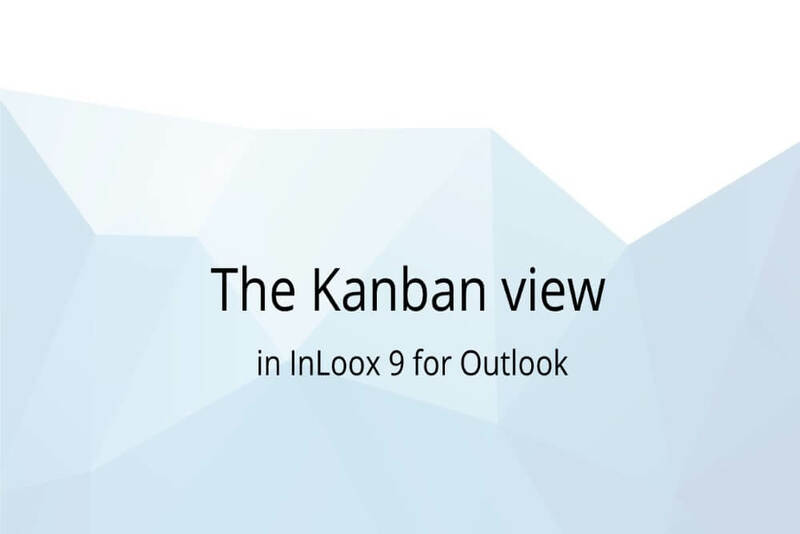 Video Tutorial: Working with the Kanban view in InLoox 9 for Outlook - InLoox • Copyright 1999-2019 © InLoox, Inc. All rights reserved.